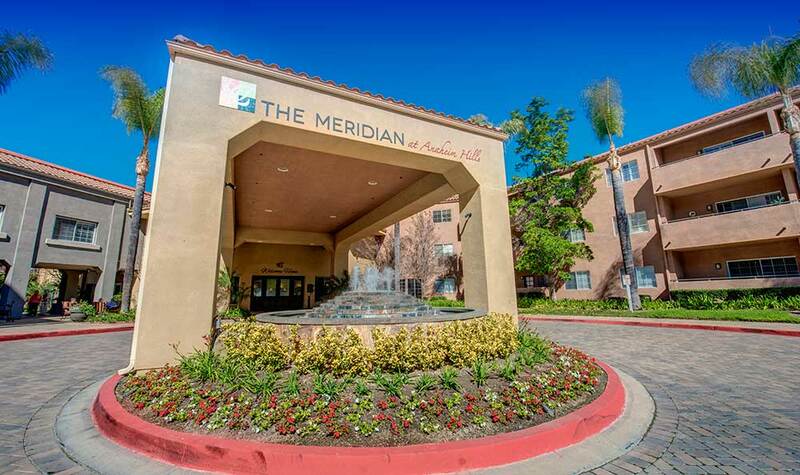 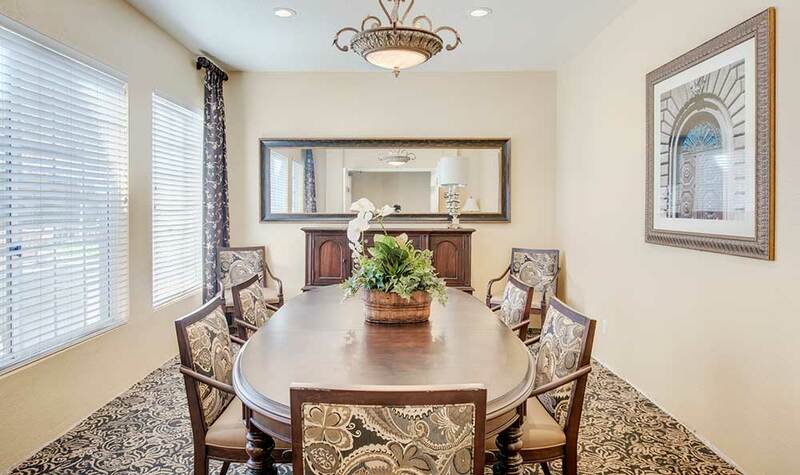 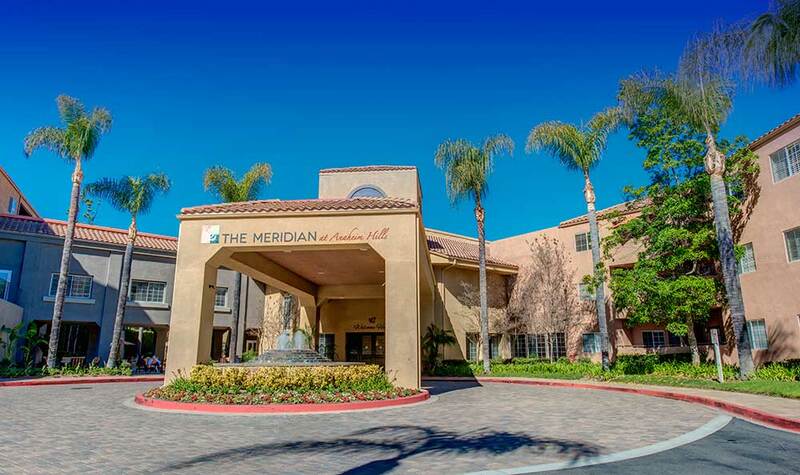 This set of photos illustrates the lifestyle and atmosphere that is Meridian at Anaheim Hills. 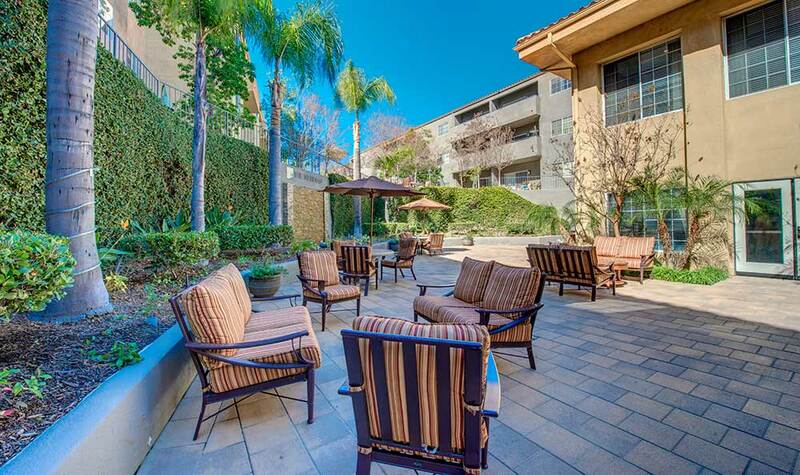 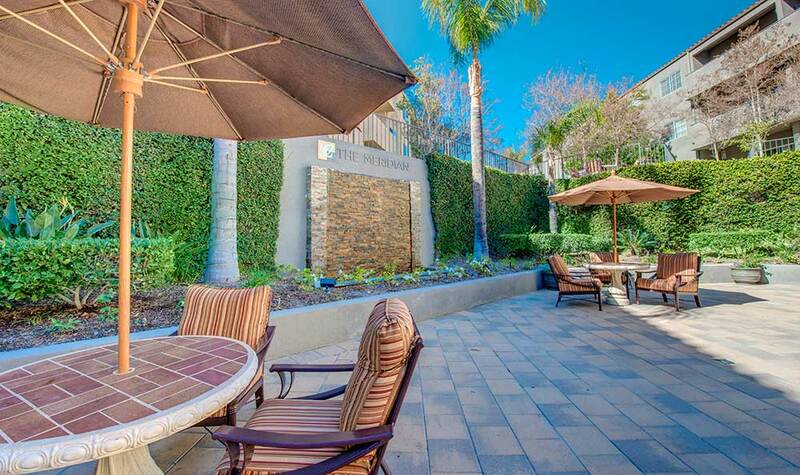 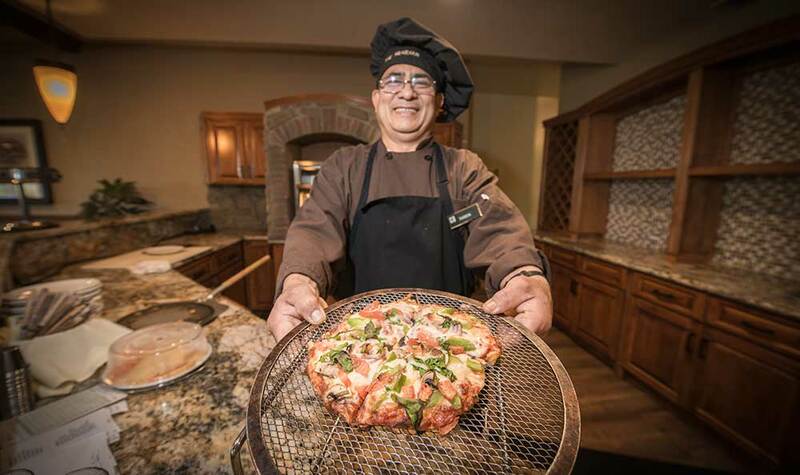 Get a small taste of the Independent Lifestyle with some of our resident photos. 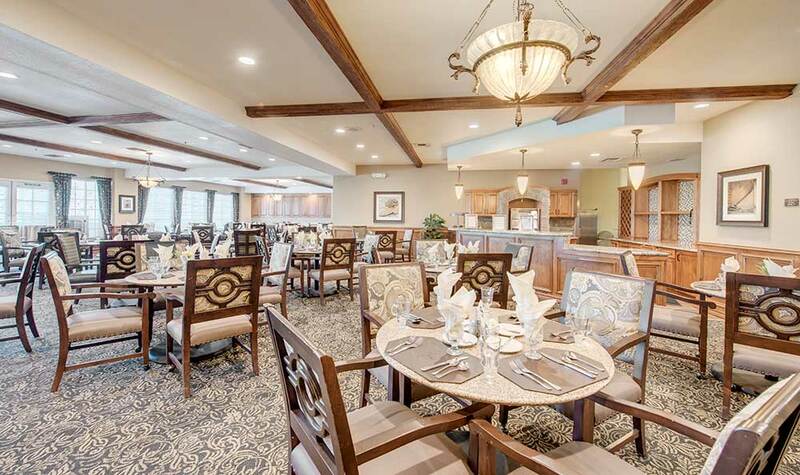 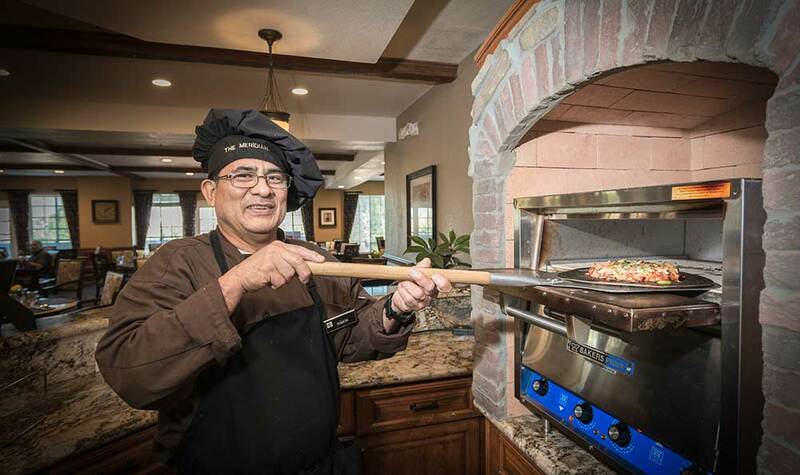 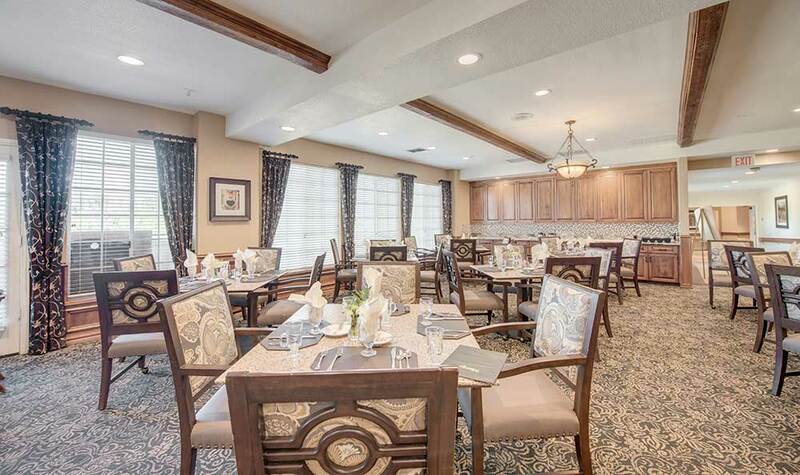 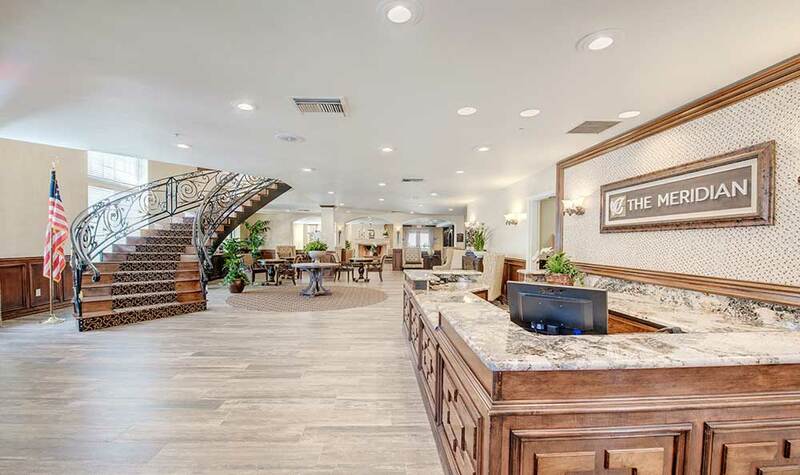 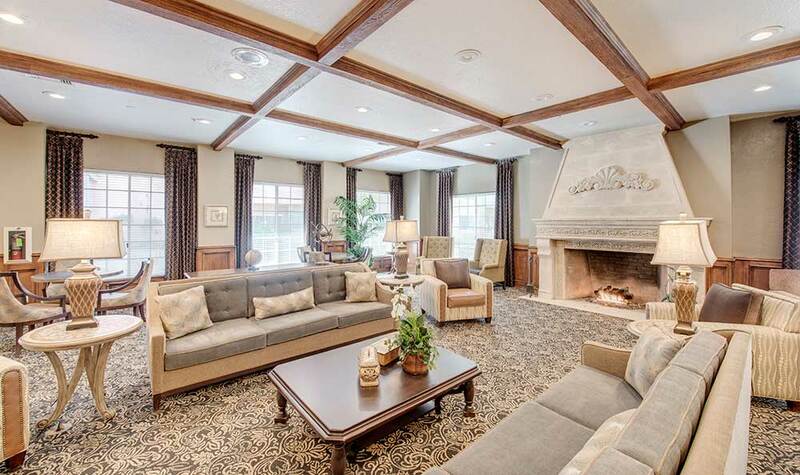 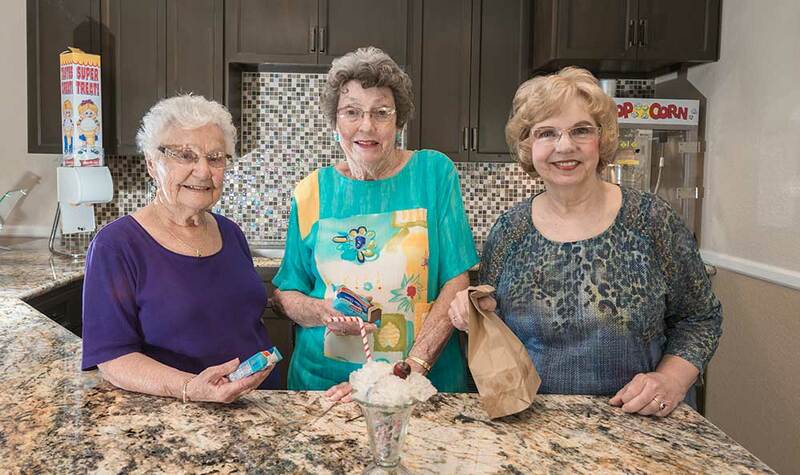 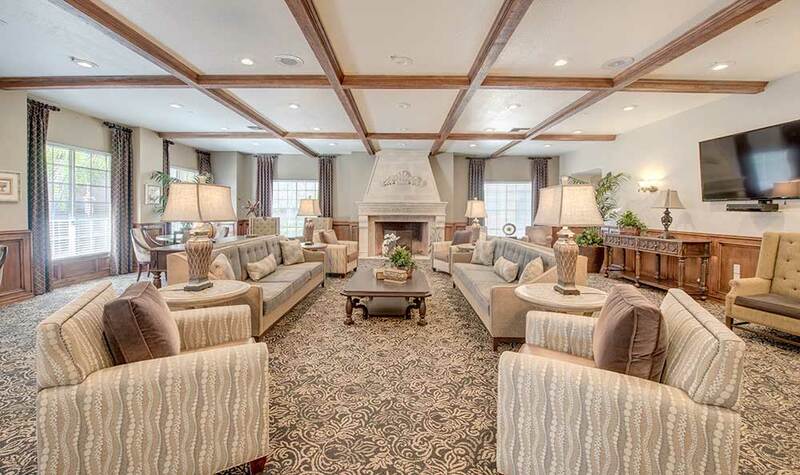 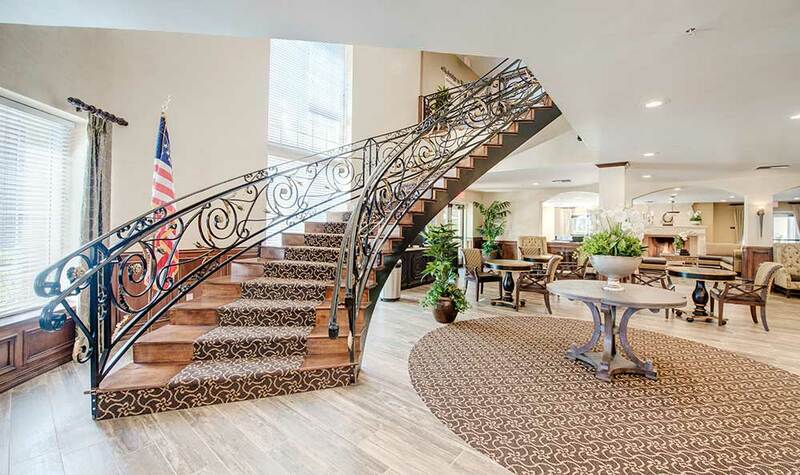 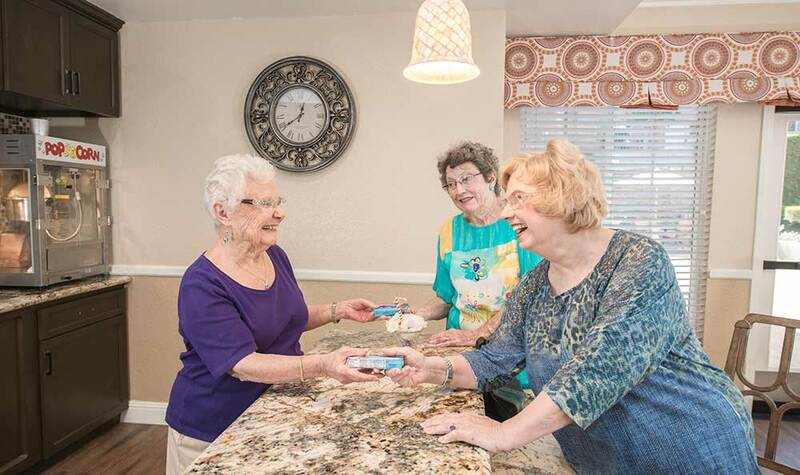 Have an inside look at our luxury senior living apartments. 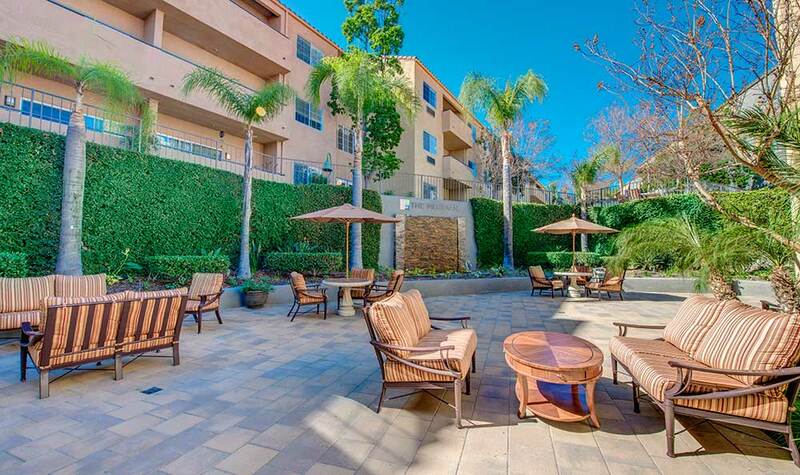 Some outdoor shots show off the beautiful landscaping and scenery around our Anaheim campus.